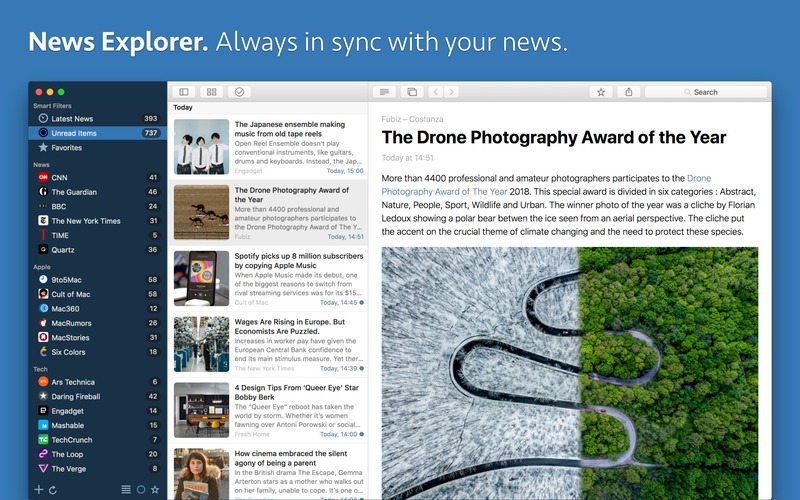 Newsflow 1.4.5 – News from all of your favorite websites on your desktop. Downcast 1.1.6 – Download, play, and sync your podcasts. MackerNews 1.0 – the best fully functional Hacker News desktop client for Mac.